Packing fresh pasta, ready meals, baked goods, fruit, meat, fish, cheeses and much more. Blister packaging such as syringes, surgical kits, cannulas, valves and more. 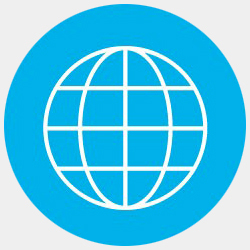 Blister packaging such as stationery, cosmetics, household items, personal care articles, toothbrushes and much more. ALMA is known as the bespoke tailor of Thermoforming and Blister Packing Machines. And throughout the Food, Medical, and Industrial sectors, that’s a name we’re proud to hear and glad to have earned over four decades of work! 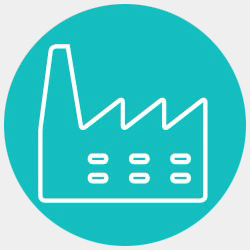 ALMA focuses on the manufacture of strictly made-to-order Thermoforming and Blister Packaging Machines. 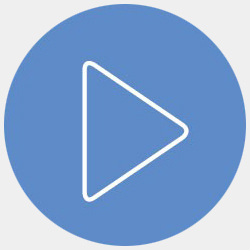 Each of our products is customized and equipped with the components actually required by the customer’s specific needs: this approach allows us to optimize packaging efficiency on each single product, at the same time minimizing waste on used materials. ALMA’s packaging machines are the result of an ongoing research process, always aiming at significant increase in flexibility, versatility and cost-effectiveness. Each machine we deliver to one of our customers has been designed with their specific needs in mind, both from a performance and from a functional standpoint –in the Food, Medical, or Industrial sector – whether it uses Thermoforming or Blister Packing technology! Thermoforming packing machines allow for the creation of very unique packaging in varied and complex shapes. Proven to be among the most attention-catching packaging choices and thus leading to greater sales, thermoforming uses a plastic sheet or film – depending on thickness - that is heated to a temperature where it becomes pliable, shaped in a custom-made mold, and finally trimmed. Blister packs are used to package products of all kinds, and also find specific application in the pharmaceutical sector. 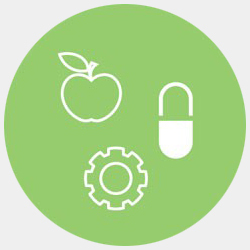 The advantages of Blister packaging lie in attractiveness and full product visibility, and also assurance of integrity even on a single-dose level. Blisters are made by affixing pre-formed plastic pockets to a cardboard or plastic backing, or even by folding them on themselves and heat-sealing them in what is known as a clamshell blister. We design Thermoforming packing machines for food products of all kinds, tailor-made to customer specifications and capable of working under vacuum or in modified atmospheres. Our Food industry packaging machines are entirely built out of stainless steel, to allow for the highest levels of hygiene as required by field regulations. 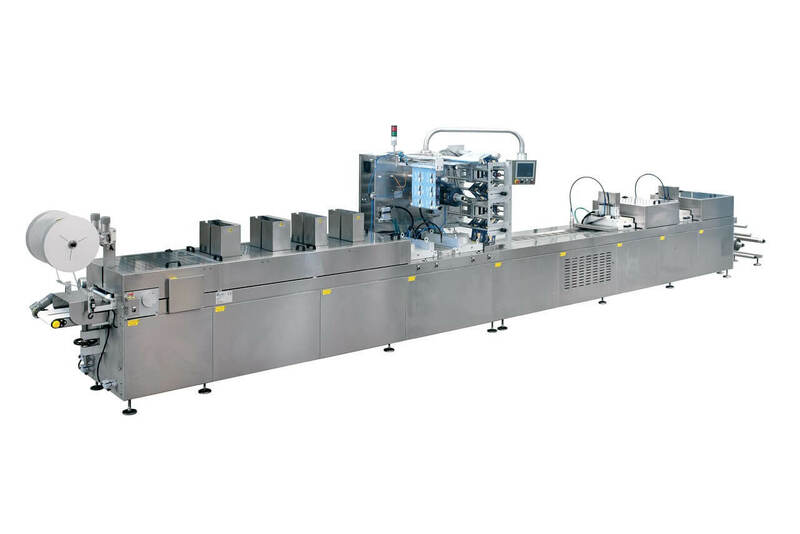 Learn more about our Thermoforming packaging machines for the Food Industry by clicking here. 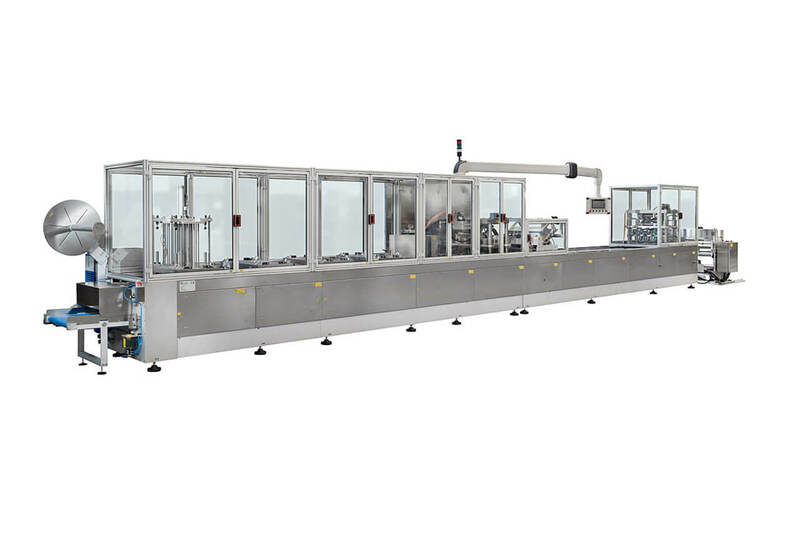 We develop high-tech blister packaging machines for medical and pharmaceutical products, building machines specifically designed for inclusion in clean rooms, if necessary working under vacuum or in modified atmosphere conditions. 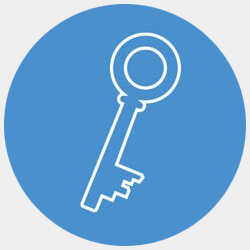 Find out more about our Medical sector solutions by clicking here. We manufacture high-performance blister packing machines for in-line packaging of all kinds of industrial-made consumer goods, both clamshell and with paperboard or film tops – and with options for all sizes and shapes of blisters, and for automatic in-line labelling. 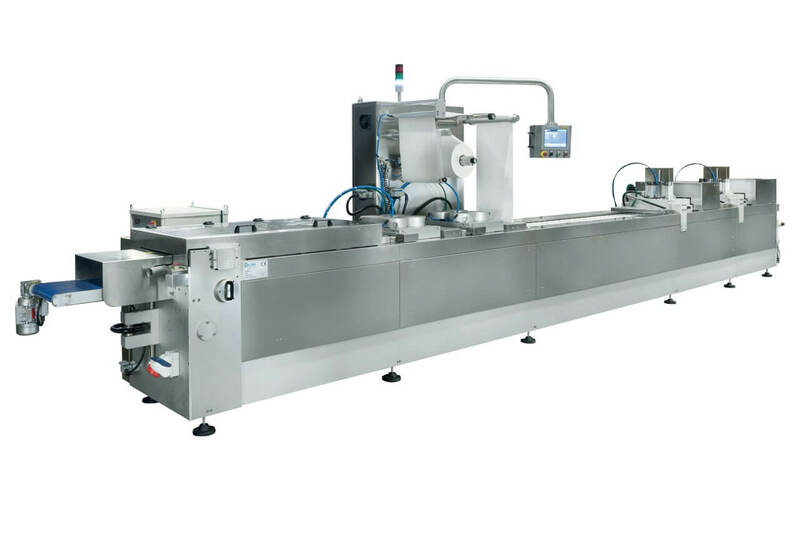 Discover our Industrial blister packaging machines by clicking here. 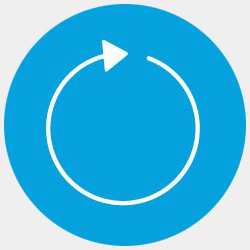 INDUSTRY 4.0 - WE ARE READY, AND YOU? AL.MA. 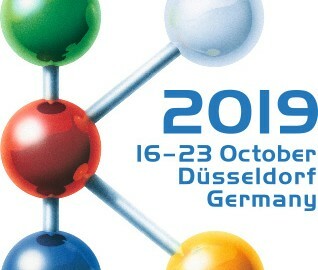 will exhibit at "K" show in Duesseldorf from the 16th to the 23rd of October 2019. We are pleased to invite you to visit our booth in Hall 3 - 3A05 where our staff will be happy to share with you our technology. AL.MA. 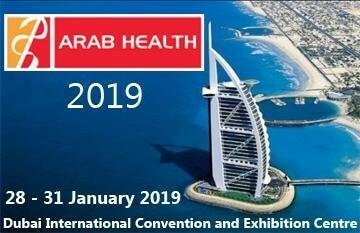 will attend Arab Health in Dubai (UAE) from January 28th to January 31st, 2019. Come and visit our booth: Sheikh Rashid Hall - RE16 - Italian Pavilion. We will be happy to meet you there and share with you our know-how. Visit us at booth J25 in Hall 8b. 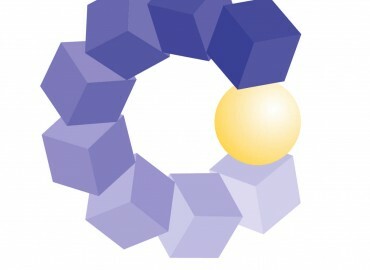 More info at Compamed website. Are you looking for a competent and reliable partner to boost the blister packaging of your medical products? We will design and build your tailor-made blister packing machine that will satisfy your current and future production needs.